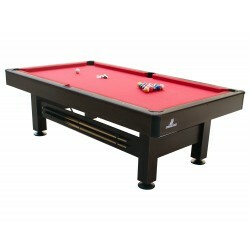 Table games - Pragma Brands . 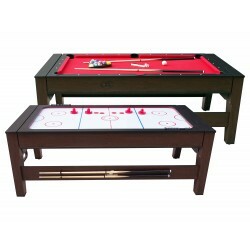 Table games There are 17 products. 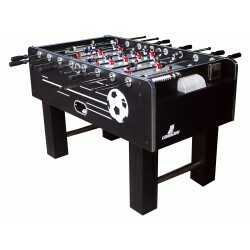 Enjoy a good game of table football with your friends and family. 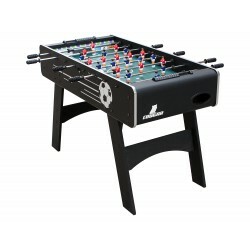 When you want to start playing, you can easily put the football table on your own table or ground. 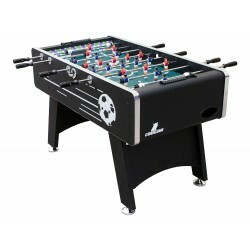 The realistic design of the playing field, the stands, the players and metal goal makes you feel like a hero in a real football stadium. 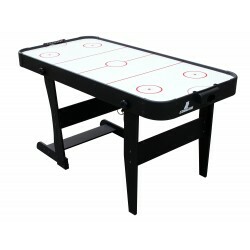 Enjoy air hockey at home with this foldable air hockey table. 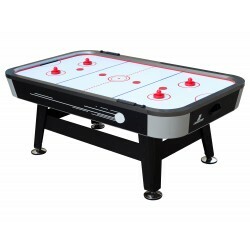 Puck return areas are integrated on both action sides. 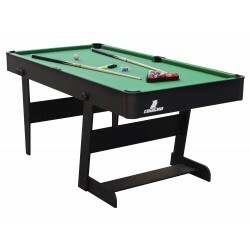 Enjoy a game of pool at home with this foldable 5 ft. pool table. 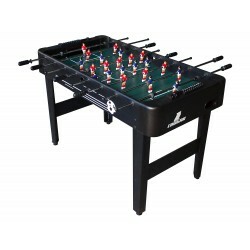 Football table with telescopic rods. 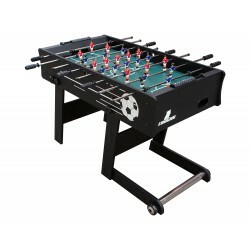 The realistic design of the playing field, the stands, the players and metal goal makes you feel like a hero in a real football stadium. 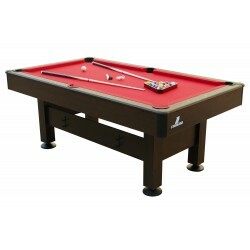 Enjoy a game of pool at home with this foldable 6 ft. pool table. 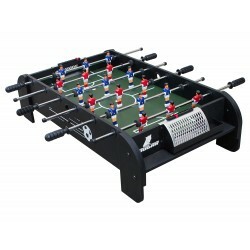 Take on the challenge and wipe your opponent off the table as often as possible! 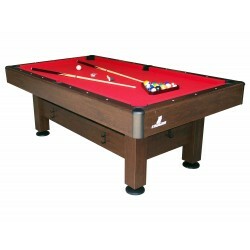 You don’t have to leave home for a fun game of pool. 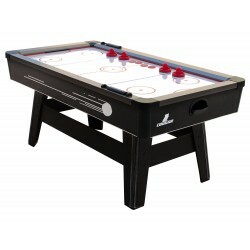 You can change games (pool and air hockey) without any hassle and in no time at all!